Andrew signing copies of ‘Fear Factor Terror Incognito’ at The Hughenden launch with Rosie Scott, Sharon Rundle, David Malouf, Sujata Sankranti and Meenakshi Bharat. Andrew at the ‘Fear Factor Terror Incognito’ Anthology Panel at UTS with Devleena Ghosh and Rosie Scott. 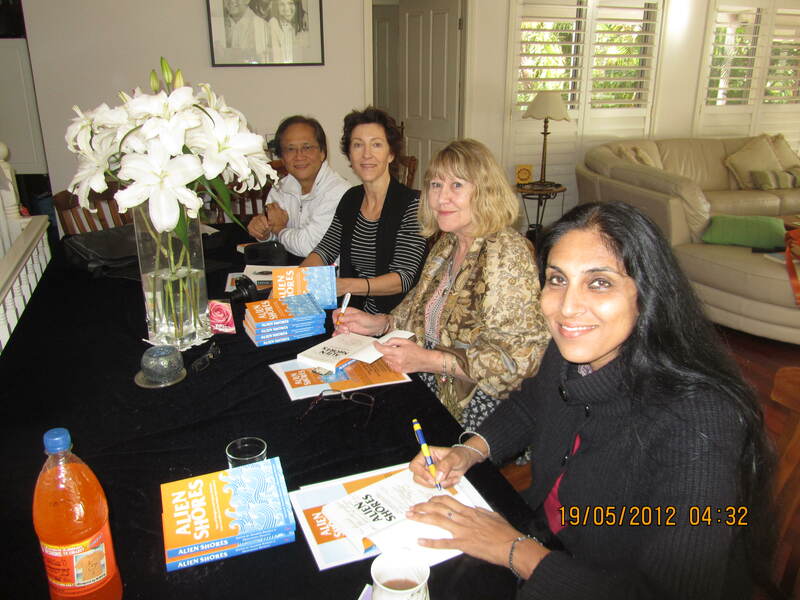 Andrew Y M Kwong (centre) with Julia Mackay-Koelen, Meenakshi Bharat, Sharon Rundle and Michelle Cahill at the Central Coast launch of ‘Alien Shores’. Andrew Y M Kwong reads from his story at the launch of ‘Alien Shores’ at the Hughenden, Woollahra. Andrew signs copies of ‘Alien Shores’ at the launch at the Hughenden. Andrew and Sharon at the Gloucester Writers’ Festival to launch ‘Alien Shores tales of refugees and asylum seekers’ in May 2012. Andrew speaking at UTS ‘Fear Factor Terror Incognito’ anthology Panel with Chair Devleena Ghosh and Rosie Scott, Sujata Sankranti, Meenakshi Bharat and Susanne Gervay at UTS Gallery. Exciting news from Andrew Kwong. 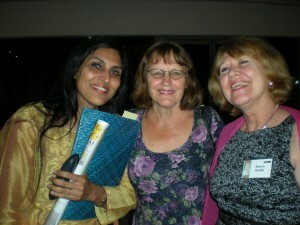 He is one of the four recipients of the NSW Litlink Varuna Fellowships 2012. I first met Andrew when he enrolled in writing courses I was teaching. He then asked me to become his writing mentor. Andrew has continued to develop his manuscript ‘Snake Business’, the true story of his young life in Mao’s China, into a compelling narrative. One can hardly believe the depths and heights that human beings are capable of reaching, from the most cruel and violent to the most selfless and loving acts imaginable. The determination, effort and time that Andrew has devoted to developing the craft of writing and reaching deep into his memory and emotions is a credit to him. It stems from his firm belief, and the belief of those who have read his manuscript, that his story should be told as widely as possible. It truly beggars belief and yet it is all true. Andrew has now also secured one of the best literary editors in the business. The Litlink Varuna residency includes accommodation and all meals at Varuna, the Writers’ House in Katoomba, and will allow Andrew the luxury of time to complete his final draft. It will only be a matter of time before ‘Snake Business’ is published. If there is one book that you should fit onto your must-read list when it’s available, ‘Snake Business’ is that book. Andrew has also published several short stories while developing the craft of writing. Fantastic news, Andrew. It has been wonderful to work with you and a genuine thrill to see you take flight on your way to new heights. 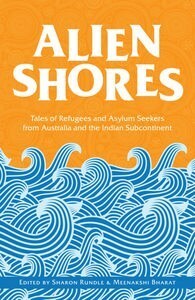 “Alien Shores”, the stories that Geoffrey Rush is calling for. edited by Sharon Rundle and Meenakshi Bharat. 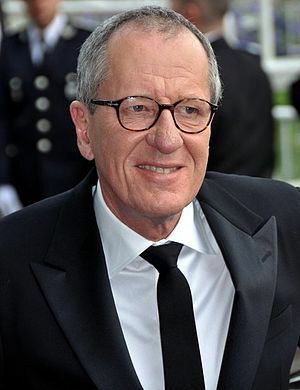 Alien Shores is exactly what Geoffrey Rush is calling for. A book ahead of its time, it has stories about refugees and asylum seekers from Linda Jaivin, Arnold Zable, Amitav Ghosh, Sophie Masson, Jamil Ahmad, Ali Alizadeh, Sujata Sankranti, Abdul Karim Hekmat, Anu Kumar, Susanne Gervay, Deepa Agarwal, Michelle Cahill, Tabish Khair, Joginder Paul, Andrew Y M Kwong, Bijoya Sawian, JuliaMackay-Koelen, Sharon Rundle and Meenakshi Bharat. 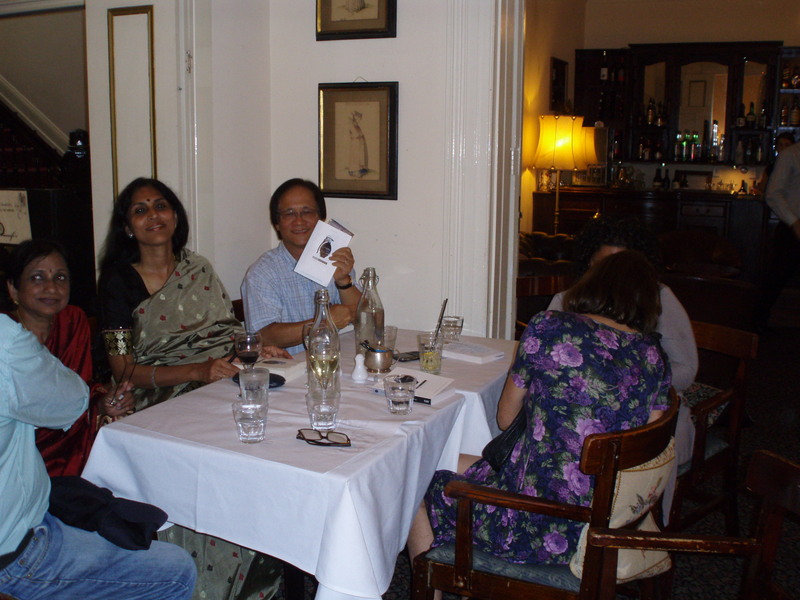 Co-editor Meenakshi Bharat will be visiting Sydney from New Delhi for the launch of Alien Shores at the Hughenden Hotel in Woollahra on May 20, 2012. Many of our authors also plan to join us for the launch. 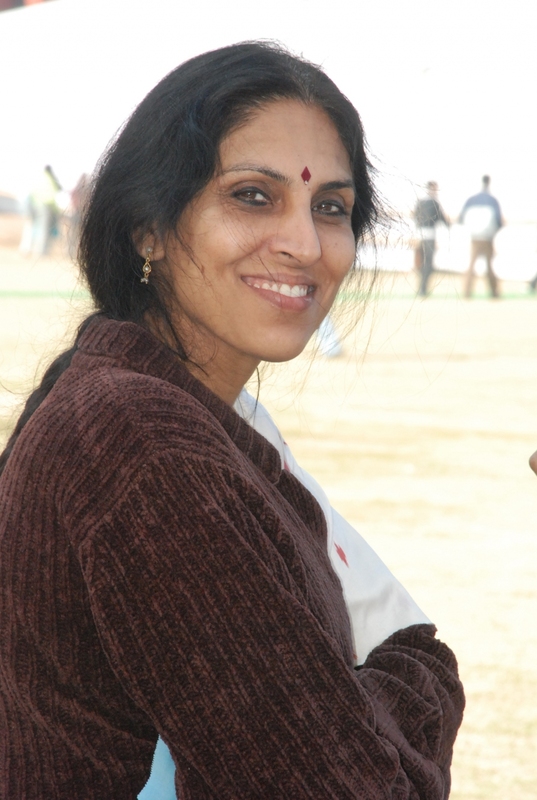 Meenakshi is also speaking at Sydney University ‘Scenes of Reading: Is Australian Literature a World Literature?’ symposium (26th May) and at Wollongong University on 23rd May and the UTS Centre for New Writing. What could be more comfy and fun than staying inside on a cold winter day or night and logging on to a stimulating and interactive writing course? A nine week fully online course that is not a lonely self-study course but a lively forum for debate and developing your current project or starting a new one. The course provides writing tuition, journal prompts, stimulating activities, live chats and regular feedback from tutors and peers. An active busy forum ensures plenty of interaction between our writers. Each writer is given a private space for their writing journal. Writers join us from around the globe. When the course is completed, our writers are invited to join the Season of Inspiration alumni, at no further cost, to keep in touch and let us all know their achievements as well as when they need some extra encouragement and support. 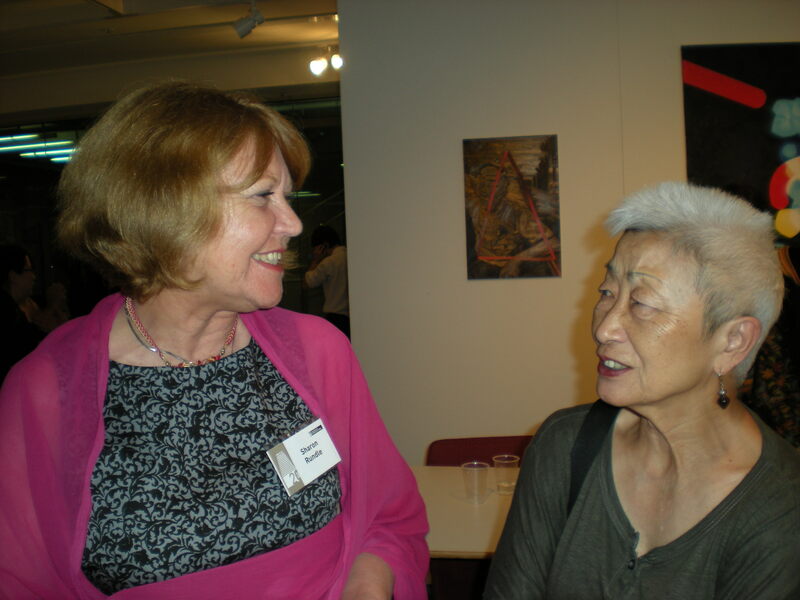 Sharon Rundle and Helen Whitehead are pleased to confirm that the next Season of Inspiration Online Writing course will start in June 2011 with our trademark supportive, friendly, online writing community and all-new inspiration! This entirely online writing course, takes up about 4-5 hours per week for 9 weeks. Join in with our supportive learning community at any time to suit yourself. Start any time in the week 20-26th June 2011. Yet again we will be dipping into a variety of sources of inspiration, from nature to music to landscape. From poetry to fantasy to autobiography to food, there’ll be formats, genres and topics to experiment with. We aim to provide inspiration for writing that’ll keep you going for months if not years. We offer support, exercises and creative bolstering. Come whether you’re bursting with ideas to try out or whether you want to rediscover your creativity. Designed so that you can work at your own level (whether you’re starting out as a writer or seeking inspiration for your next publication) with the support and encouragement of a writing community and two tutors. This is the online equivalent of a writers’ workshop, not a lonely self-study course. Students are welcome from anywhere in the world (the course is run in English). Once upon a time there was a Season of Inspiration online writing course. Then there was another one, and another, all led by co-tutors Sharon Rundle and Helen Whitehead. Inspired by the excellent quality of writing time after time by the participants in the Season of Inspiration online writing courses, we have put together a collection of pieces written by members from all Season of Inspiration courses. Our writers are a variety of ages, nationalities and occupations, and have lived in many different and inspiring places around the world. Our theme is Memories from around the world. Many of these pieces are autobiography, some are fictionalised, fiction based on real experience, or poetry. Please dive in and enjoy the varied writing. There is no cost for this. 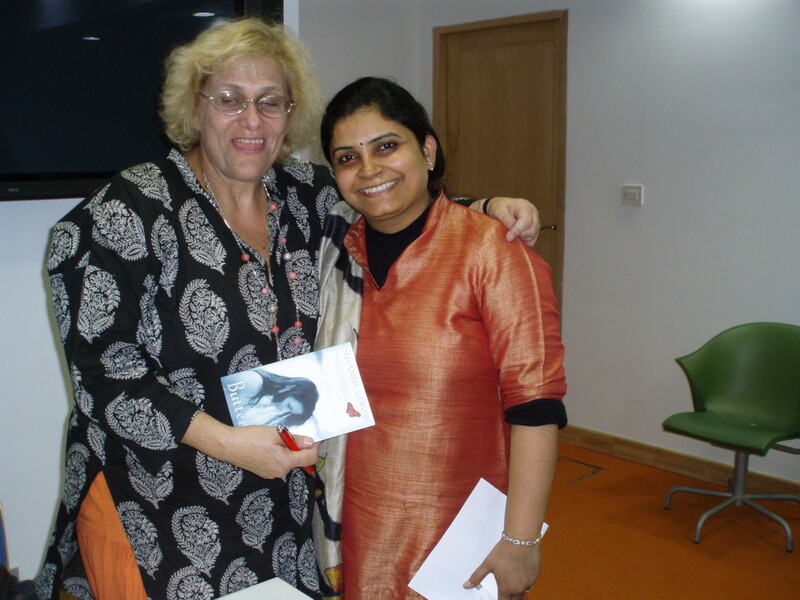 We are thrilled to announce that Sujata Sankranti, who joined us for a Season of Inspiration, has just released her novel ‘In the Shadow of Legends’ published by Rupa India. I had the privilege of reading the manuscript and this novel is a great read. 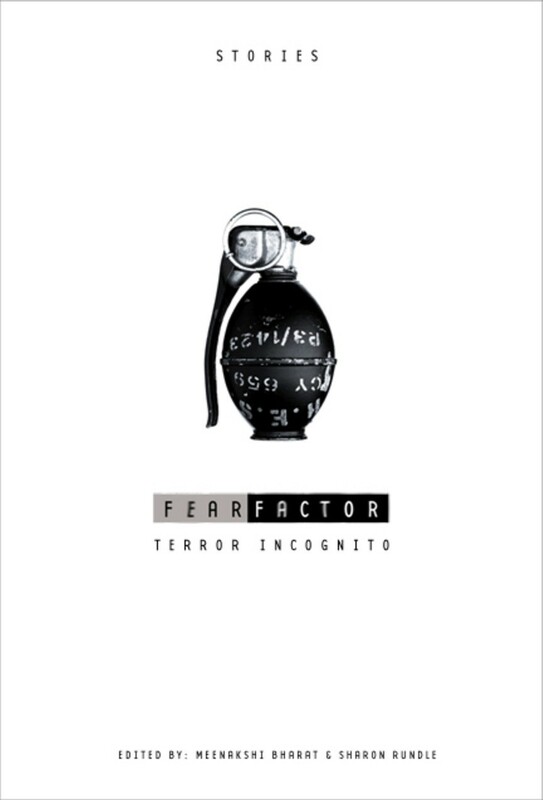 Meenakshi Bharat and I are proud to have first published an extract from ‘In the Shadow of Legends’ titled ‘An Eye for an Eye’ in our Indo-Australian anthology, ‘Fear Factor Terror Incognito’. More exciting news that Andrew has just been notified that his memoir of his childhood during the Cultural Revolution in China “Snake Business” has been short-listed for the Penguin/Varuna Scholarship for 2011! This is a gripping story of cruelty, violence, famine, survival, love and optimism told from the point of view of a young boy. Andrew has also published several short stories. Congratulations to Avril who released her latest book “Freedom From Toxic Relationships’ published by Allen & Unwin and launched in May. Avril’s book shows you how to recognise the manipulative or sweetly corrosive partner, the family dynamics that make Christmas and other get-togethers hell, the nightmare boss. And learn what you can do to leave these painful, destructive patterns behind. Has won competitions and has had her poems and stories published with the latest in the Peter Cowan Writers Centre anthology ‘Amulet’. Read what they have to say about the Season of Inspiration Online Writing course. Congratulations to two dear friends and Season of Inspiration writers. On a glorious Spring day on the Sydney harbour foreshore, I attended the Celtic Handfasting ceremony for Avril Carruthers and Roger Adam Smith in the grounds of Strickland House, Vaucluse; followed by a champagne picnic lunch and croquembouche. I enjoyed delightful company and delish food, as well as witnessing a traditional Celtic hand-fasting. It was such a pleasure to be part of the ceremony and share Avril and Roger’s joy. The pictures tell the story. As well as being the author of Let Go of Your Past and Live, published Allen & Unwin, Avril also writes poetry and fiction and contributed to the Season of Inspiration Peacock Memosaic. Andrew Y M Kwong who has just been notified that he’s a recipient of a Varuna Writing Fellowship 2011. Andrew has been working on his memoirs of growing up in and eventually escaping Mao’s China. It is a gripping and heart-rending tale that vividly portrays the way the human spirit can flourish even in the worst of times. He’ll now have the opportunity to work intensively on his manuscript in consultation with Varuna’s Creative Director and Creative Team. Well done, Andrew. 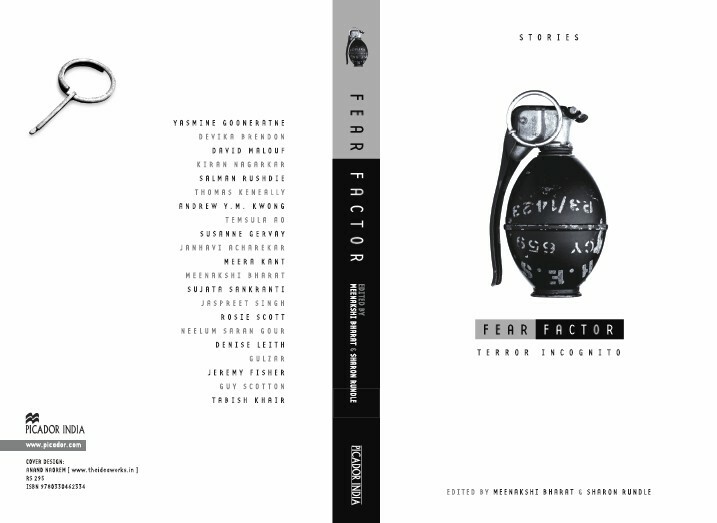 As well as being one of our Season of Inspiration writers who contributed to the Peacock Memosaic, Andrew has a story “Snake Business” in Fear Factor Terror Incognito, published Picador India and Australia. Andrew Y M Kwong with David Malouf and Rosie Scott at the Sydney Hughenden launch of 'Fear Factor Terror Incognito'. Andrew on the panel at UTS TFC Fear Factor Terror Incognito event. The Season of Inspiration Alumni Forum ‘Writing On’ is a lively discussion forum at the moment with past and present Season of Inspiration writers re-connecting to discuss and critique their work. We’re also in the process of creating a Peacock Memosaic of Season of Inspiration stories and poems for publication. More later. Today, 18 June, Andy Griffiths and Kristin Gill addressed the NSW CBCA Conference at the Menzies Hotel, Sydney. Children’s book author, Deb Abela has recently been appointed as the National Literacy Ambassador. Deb Abela’s very popular books include Max Remy Superspy, the Jasper Zammit (Soccer Legend) series and The Remarkable Secret of Aurelie Bonhoffen (all highly recommended in my family). Deb was recently interviewed on ABC Sydney Radio. The Remarkable Secret of Aurelie Bonhoffen hits America! The Deputy Prime Minister Julia Gillard, has confirmed 29 August to 4 September as the dates for National Literacy and Numeracy Week (NLNW) in 2010.
is off to Varuna for a week to work intensively on his memoir manuscript. It is a gripping narrative that shows human nature at its worst and its best; and how the human spirit can rise from the depths with courage to overcome innumerable hurdles and fears to become an inspiration for others. Andrew has a story “Snake Business” in Fear Factor Terror Incognito; he has had stories published in several journals. The Winter Solstice is approaching for the Southern Hemisphere. Think of the stories you read that entertained you and kept you enthralled on a long, cold winter’s night. Write about these stories: what was it that made the stories memorable and gripping? How did the author achieve this? Think about the traditions of the Winter Solstice, the seasons and the cycle of life. Then begin writing your own story to entertain on a Winter’s night. If you are in the Northern Hemisphere and about to celebrate the Summer Solstice, write about what that means to you instead. An intelligent and informed debate during the University of Technology Sydney Transforming Cultures Research Centre Writers’ Anthology Panel at the UTS Gallery on March 17. 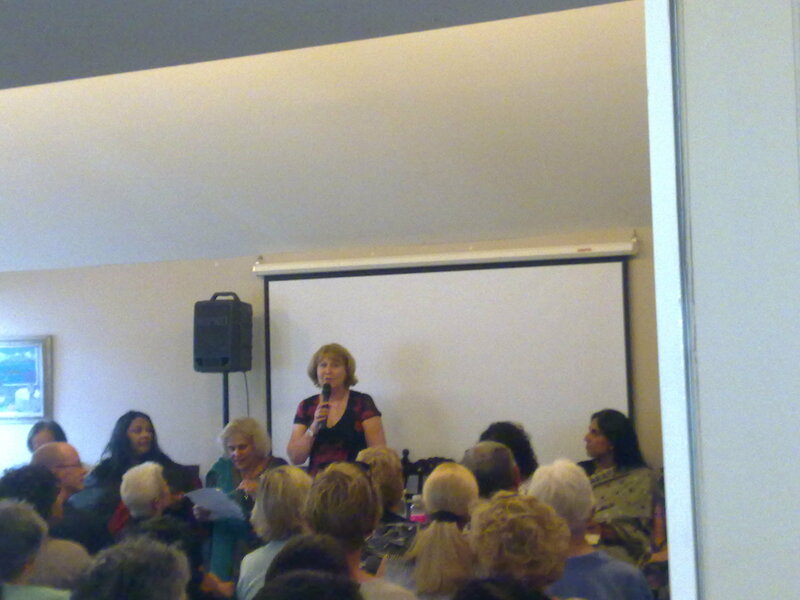 Chair, Devleena Ghost; Panellists: Andrew Y M Kwong, Rosie Scott, Sujata Sankranti, Meenakshi Bharat, Susanne Gervay. Event organised by UTS TfC and Sharon Rundle. With a passionate and intelligent speech, Melina Marchetta launches Fear Factor Terror Incognito at The Hughenden. Reliable sources say that nearly 200 people attended. Contributing authors spent a long time signing copies of the book. It was fantastic to see so many of the authors there, willing to sign books and chat to people who came along to the launch. Books and Beyond made very good sales on the day. The Hughenden was full to bursting, with many people arriving early and having lunch as well but all went smoothly for a stylish and exciting event. I enjoyed catching up will lots of people there. Thanks to everyone who helped to organise this fabulous book launch. Launch of Fear Factor Terror Incognito at The Hughenden in Sydney. Melina Marchetta launches Fear Factor Terror Incognito at The Hughenden.